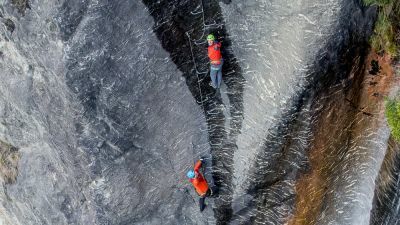 In New Zealand, you can now ascend the world’s highest "via ferrata" waterfall climb. 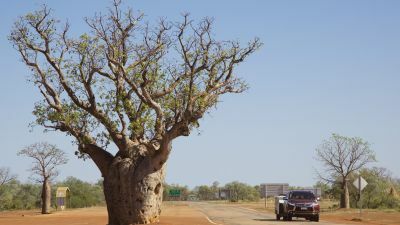 The Gibb River Road stretches 700km between Derby in the west and, in the east, the Great Northern Highway between Kununurra and Wyndham, all in the north west of WA. And it's one of Australia's truly great drives. 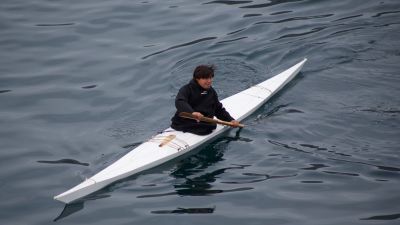 Inuit kayakers along the icy Arctic coast of Greenland are masters of more than 90 types of kayak roll. 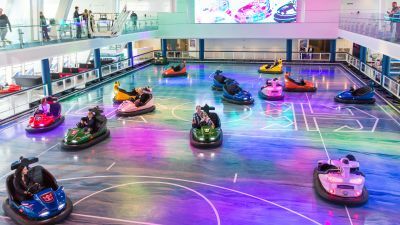 Virtual skydiving, bumper cars and a surf simulator are just a few of the attractions aboard Ovation of the Seas, the world's fourth biggest cruise ship. Angie Tomlinson got a first-hand look during Ovation's visit to Fremantle. 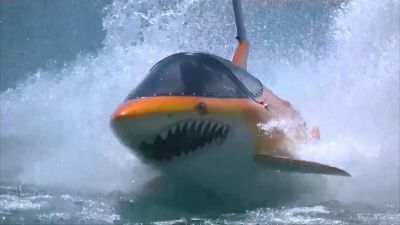 Our Young Travel Writers come on assignment, dip into Broome and then explore the Kununurra region of the East Kimberley from the air, on the water, and on the land.